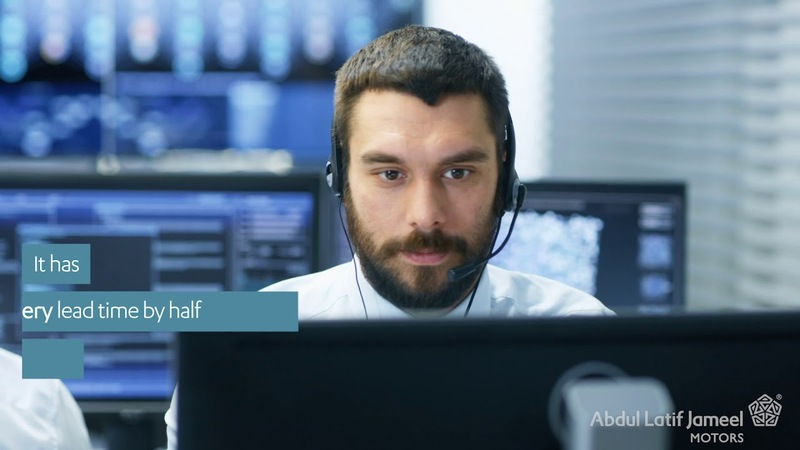 Hassan Jameel is Deputy President and Vice Chairman, Saudi Arabia of Abdul Latif Jameel, an international, family-owned and diversified business, founded in 1945 by the late Abdul Latif Jameel in Saudi Arabia. Mr. Jameel heads the domestic operations of Abdul Latif Jameel in Saudi Arabia, and is responsible for operations such as automotive, land and real estate, and machinery. Hassan Jameel is also President of Community Jameel Saudi Arabia, which is dedicated to social and economic sustainability in the Middle East and beyond, through a wide range of initiatives, including job creation, poverty alleviation, and food and water security. Community Jameel also partners with the Massachusetts Institute of Technology (MIT) on a number of programs to address global challenges. 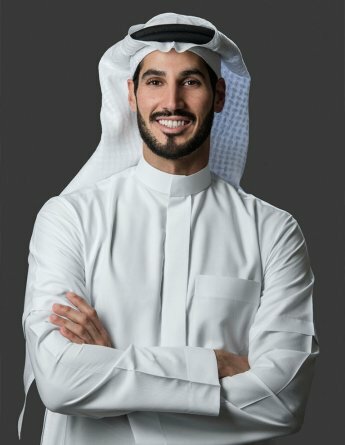 Prior to taking up his current role, Hassan Jameel worked at Toyota Motor Corporation in Japan. Mr. Jameel also sits on the UTokyo Global Advisory Board of the University of Tokyo and is a member of the Family Business Council – Gulf, which supports the growth and development of family businesses in the region. Mr. Jameel holds a Bachelor of Arts in International Economics from Sophia University in Tokyo, Japan, and earned an MBA from the London Business School. He is fluent in English, Arabic, and Japanese. Business and civil society leaders met on the sidelines of the World Economic Forum in Davos to commit urgent support to tackle pressure on education systems. 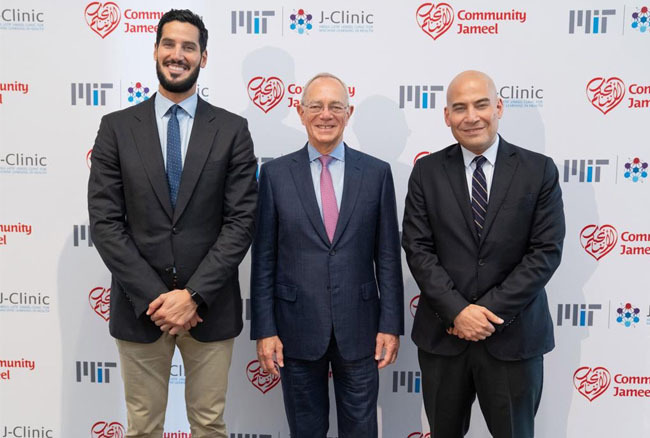 Today, MIT and Community Jameel, the social enterprise organization founded and chaired by Mohammed Abdul Latif Jameel ’78, launched the Abdul Latif Jameel Clinic for Machine Learning in Health (J-Clinic). The announcement will see Abdul Latif Jameel Motors provide 500 specially adapted vehicles ahead of women driving later this year.